You do not like your smile? There are things that you would like to modify but not sure how you will look with these changes? 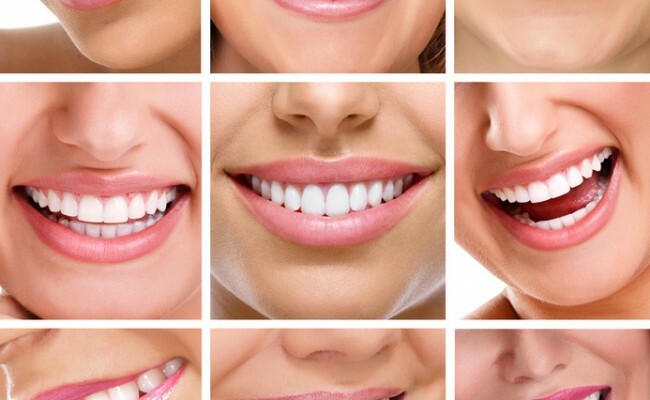 In Dentalec we can design your smile digitally and display a dynamic way your smile would look with these changes. 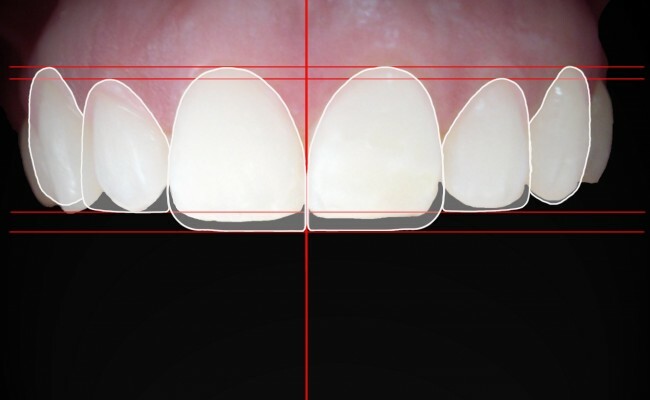 What is needed for a design of digital smile? Smile and talk, if that simple. It is an event where pictures and videos from your mouth and your face will be taken. As a model of your teeth. Once collected the information we need to work with the data obtained and elaborate analysis of your mouth and your smile, to diagnose problems and give you best solution. 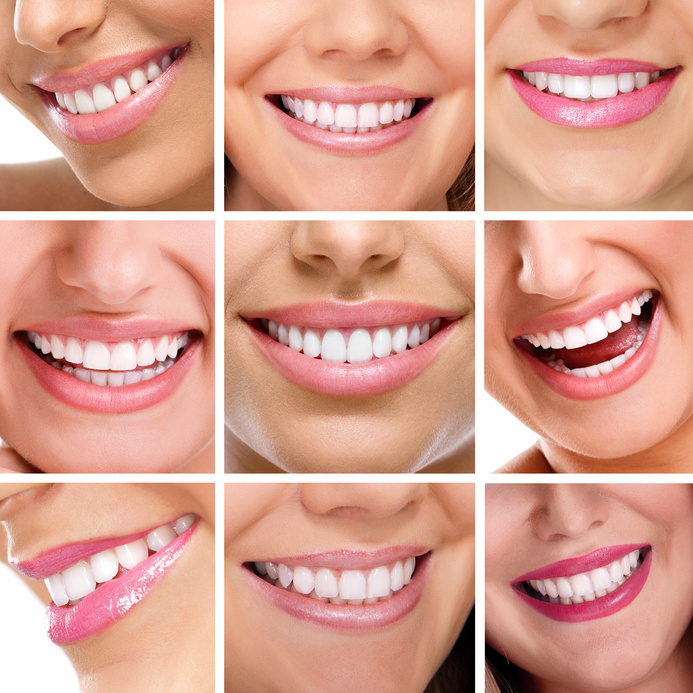 Once the diagnosis we'll show you how your smile will look like with the suggested changes. 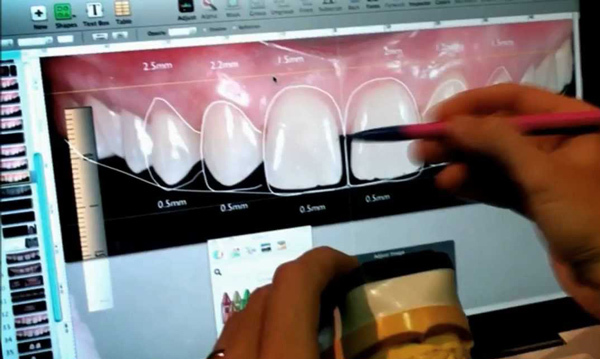 Since it has been shown the treatment plan proceeds to make a waxup over a cast model and then do a mockup or model smile standing in the mouth to show changes that can be obtained with treatment suggested. When it is recommended to make a Digital Smile Design? In all treatments that cosmetic dentistry is involved, changes in color, shape, size, etc. So you'll have a clearer idea of ​​the treatment and suggested procedures. What treatments are playing a major role in Smile Design? What are analyzed in the mouth for a digital design smile? Treatment and procedures display digitally.